At Le Cordon Bleu you can pursue an international hotel or restaurant management career with a solid understanding of human resources in the digital age. 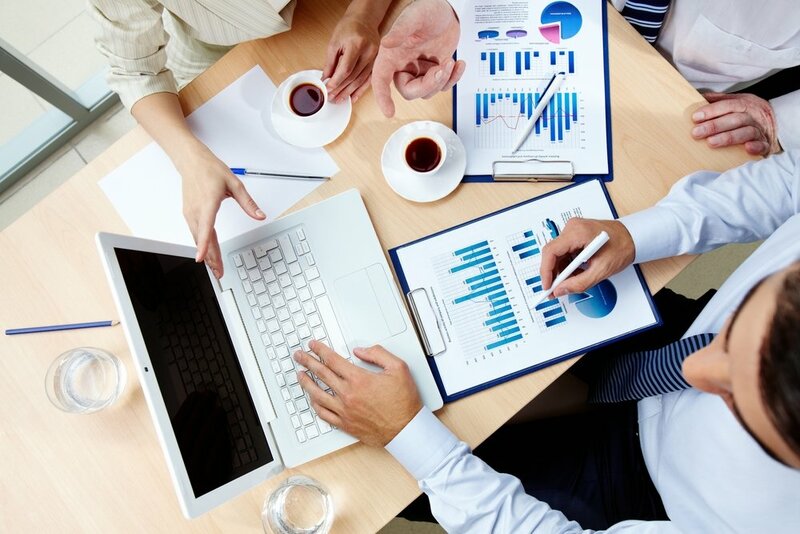 Human resource management plays an important role the hotel sector. As a service industry, the satisfaction of staff is vital to the performance of any hospitality business and can drive (or hinder) the growth of the company. As numerous processes are being digitised and automated, you may wonder how HR practices still apply. Service industries like hospitality and tourism need managers who are skilled in human resources management, as profits within this industry are driven by the people working in them. As most Australian hotels have a multicultural workplace, diversity management practices need to be put in place. Effective management of multicultural workforces has been attributed to greater financial performance, according to Deloitte. Le Cordon Bleu offers a three-year Bachelor's degree in International Hotel Management which introduces students to human resources principles and practices. Human resources managers in Australia currently remain focussed on staff retention, that is, improving the employment experience for all staff through communication and proper administration. While this will always be an important part of HR, Deloitte warns that Australian companies are not moving fast enough to adapt to digital disruption. Advancements in technology in Human Resources has caused an explosion in artificial intelligence, with mobile platforms and social collaboration systems that have reshaped the way we manage staff. Employers are looking for digitally savvy professionals who are comfortable sharing information transparently and independently. Staff need to embrace the digital workplace which integrates with new technology to strengthen teamwork and productivity. 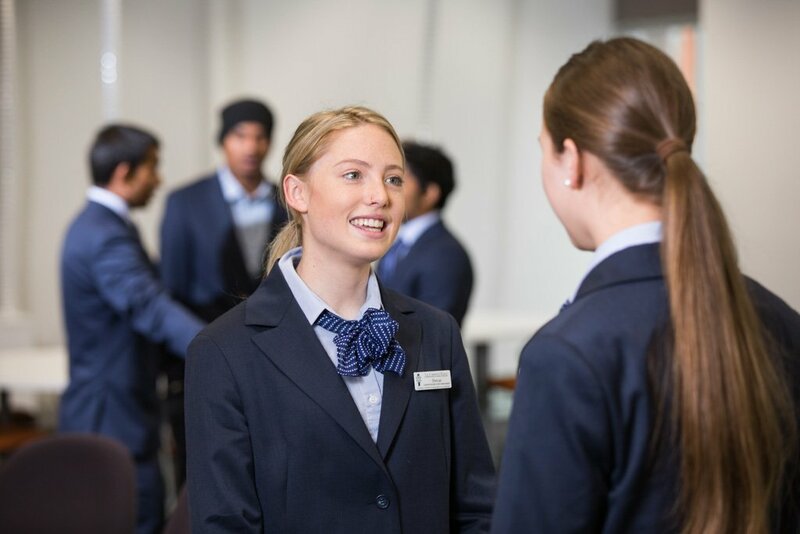 Only 9 per cent of Australian companies understand how to build a future-ready human resources department (according to Deloitte), so the hospitality managers of tomorrow need to know how to act as human resource managers in the digital age. In the digital age, everything moves faster. Information can be communicated across the globe in a manner of seconds, and HR processes need to reflect this. Human resource managers should familiarise themselves with the new tools available to them, such as chatbot services which can streamline the recruitment process by answering candidate questions prior to employment. HR professionals should be learning to leverage these tools for the optimisation of their hotel's performance and effectively working to create digital workplaces. Technologies should allow a multicultural workforce to make connections with peers and access career information in their chosen language. To pursue an international hotel management career with a solid foundation in human resources, get in touch with Le Cordon Bleu today.